This card featured two championship matches and a 6 man tag team match, plus two other matches. In the first two matches, Rocky Montero defeated Sandor Kovacs with an abdominal stretch and Bobby Shane drew with Dave Ruhl. 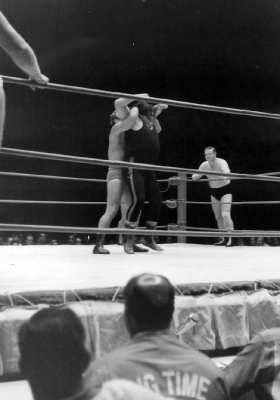 In the six man tag team match, Luke Graham, Ripper Collins, and Bull Ramos took on the team of Nick Bockwinkel, Paul Jones, and Jim Osborne. The first fall went to the team of Bockwinkel, Osborne, & Jones when Jones used an airplane spin and press over Bull Ramos in 13:05. Collins evened up the match for his team by pinning Osborne. The final fall came when Bockwinkel made Graham submit using an abdominal stretch. The winners, thus, were Bockwinkel, Jones, & Osborne. The first championship match was for the Hawaiian Heavyweight Championship. 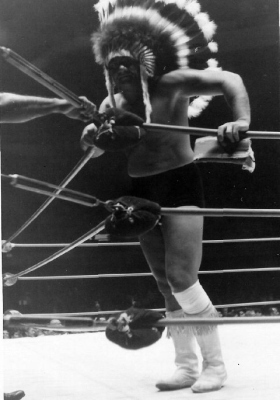 Wahoo McDaniel had won the right to wrestle Curtis Iaukea for the title by defeating him two weeks earlier at the Civic Auditorium. McDaniel started the match out quickly with two dropkicks, two body slams, for the first fall in just 40 seconds. Iaukea evened up the match in 10:30 with an elbow drop. As for the third fall, Iaukea body slammed McDaniel into the iron part of the turnbuckle and used a splash to win the third fall and keep his title in the time of 2:35. 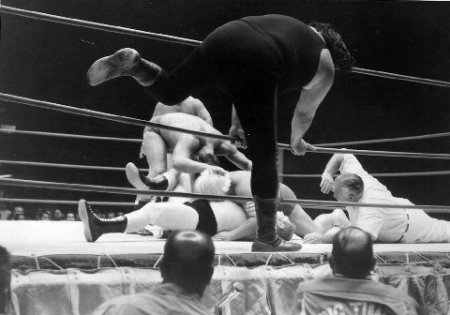 McDaniel was injured internally as a result of Iaukea's actions and had to be carried from the ring and was out of action for weeks to come. 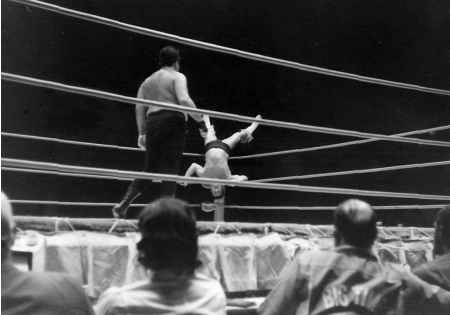 The main event had Gene Kiniski defend his North American Title for the first time in Hawaii that he won from Professor Tanaka a month earlier. 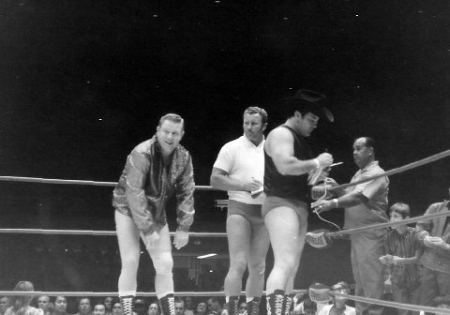 Kiniski's opponent was Tex McKenzie, who won the right to wrestle for the title after defeating Tanaka two weeks earlier in a Texas Death Match. Kiniski won the first fall in 10:55 with a press. After the first fall, McKenzie was very sluggish and had a hard time to start the second fall. All of a sudden, his friend and tag team partner Nick Bockwinkel appeared at ringside, rubbed him down, and whispered something into McKenzie's ear. Thus, McKenzie came back to win the second fall using an abdominal stretch in 3:40 to even up the match. 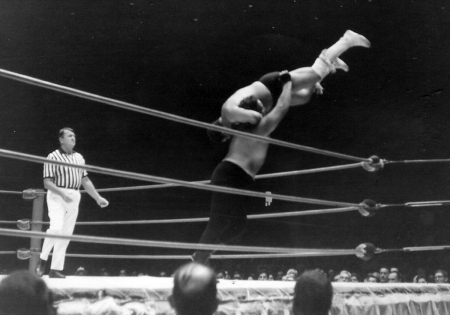 The third fall again had McKenzie applying the abdominal stretch on Kiniski and as it looked like Kiniski was about to submit, he grabbed the referee Pete Peterson into McKenzie and the referee disqualified Kiniski in the time of 2:59. Thus McKenzie won the match but not the title, since the championship can't change hands on a disqualification.